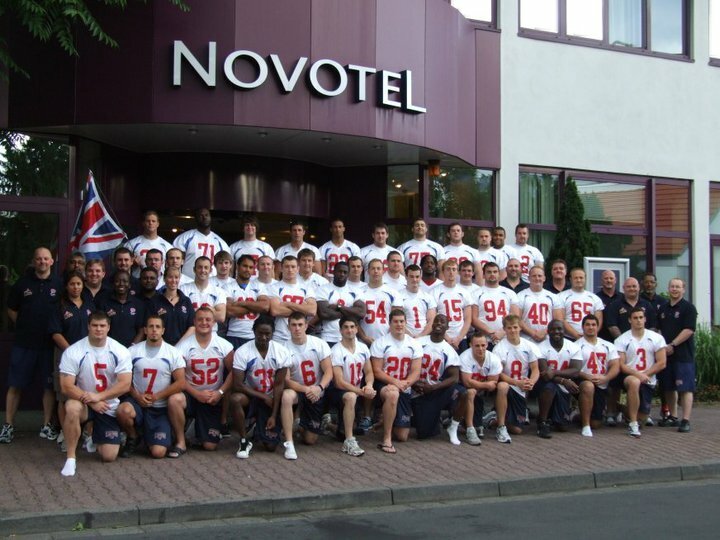 Mel is back from 2 weeks in Frankfurt Germany, looking after the GB Lions as they made their bid to become European Champions. It was a gruelling two weeks, full of emotional and physical ups and downs. Although the team did not do as well as hoped, there were a lot of lessons learnt and plans are already being made to improve their overall performance. 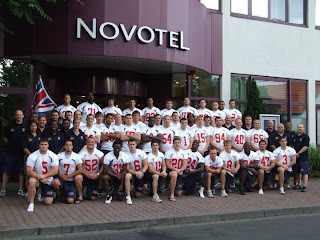 Look out for more GB Lions news as we prepare to play Ireland in October.